Adel Cersaque spent the first twenty days of July 2018 dwelling in the summer house of the Verrerie, sheltered under the trees of the chestnut orchard. 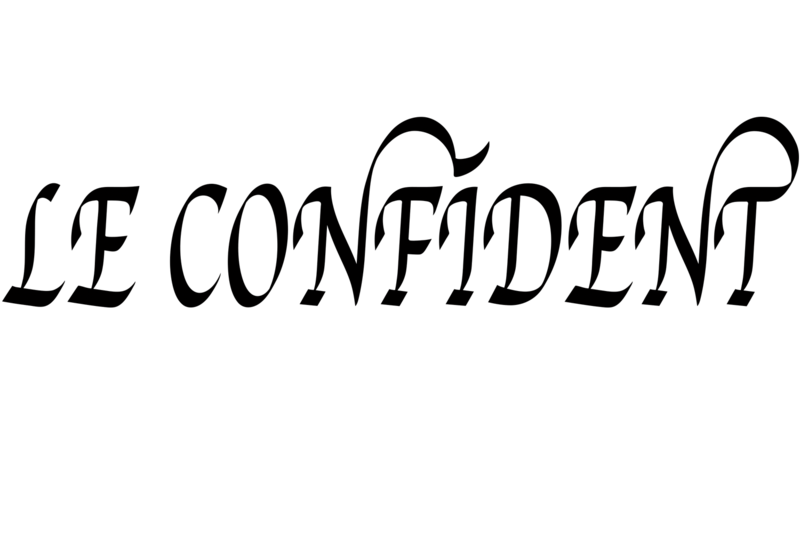 This research based residency, located in one of the most important french wine region, halfway between the cities of Tours and Bourgueil, can boast from a rich historic and culinary heritage. 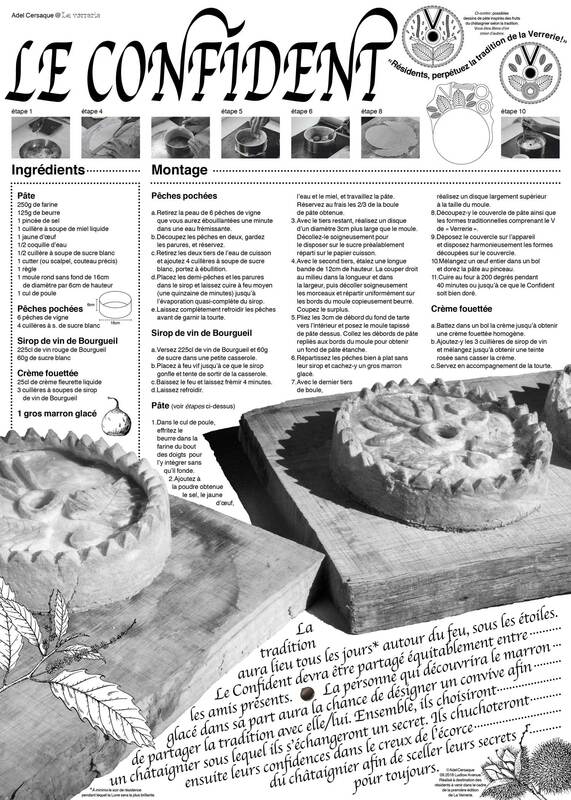 Throughout this period, the Verrerie became the production lab of a genuine regional pastry tradition: The Confident. 1) The storyline of a culinary tradition is very hard and often impossible to trace back to its source. 2) A culinary recipe can only be called regional tradition if its existence can be proved to be more than sixty years old. 3) A regional tradition can be considered as such if it falls within the historical, artisanal and agricultural narrative of the region. 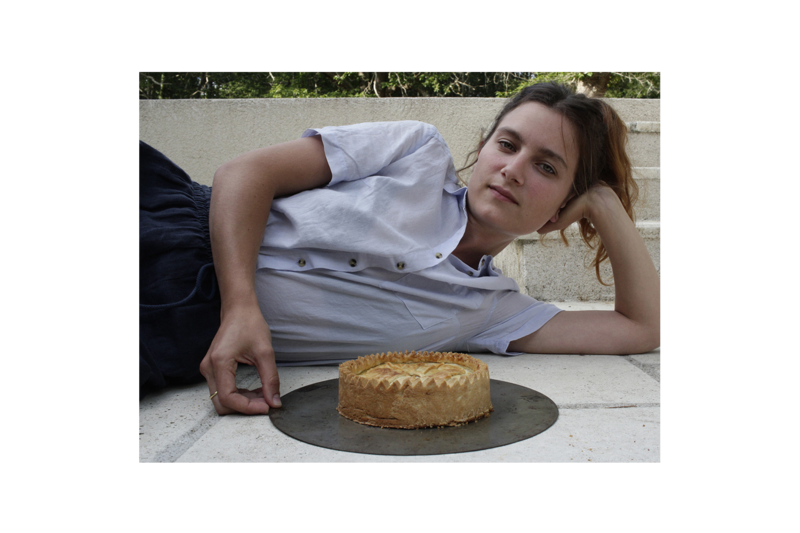 Therefore, Adel Cersaque consciously drew inspiration from the Winemaker’s tart (an apple tart glazed with a Bourgueil red wine jam sold in most of the bakeries of the region and always advertised as a “Speciality of the house since…”) and set to produce a poached peach pie (peach being in season), garnished with a candied chestnut and served with a Bourgueil wine syrup as well as a light purple whipped cream flavored with that same syrup. 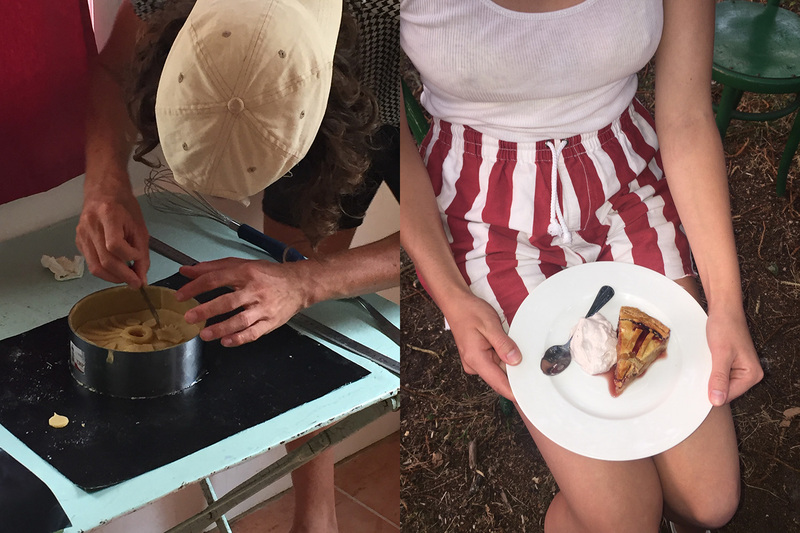 Day after day, in collaboration with the residents of the Verrerie (and occasionally with a few curious neighbors), Adel Cersaque repeated and fine-tuned the recipe, the design, the serving ritual and the tasting of his pie. Thanks to their daily conversations and debates, the Friends of the Verrerie gave shape to The Confident. The tradition will be held everyday around the bond-fire, under the night stars. The Confident will have to be shared equally in-between the present friends. The one whom will taste the candied chestnut in her/his slice will have the chance to designate a friend to share the tradition with. Together, they will choose a chestnut tree under which they will both share a secret. After both secrets are shared, they will then whisper it back in one of the cracks of the trunk of the chestnut tree to seal the secret forever. As the daily ritual of the residents was now established in the landscape of the Verrerie, Adel Cersaque took on to make the Confident be known on a regional scale. 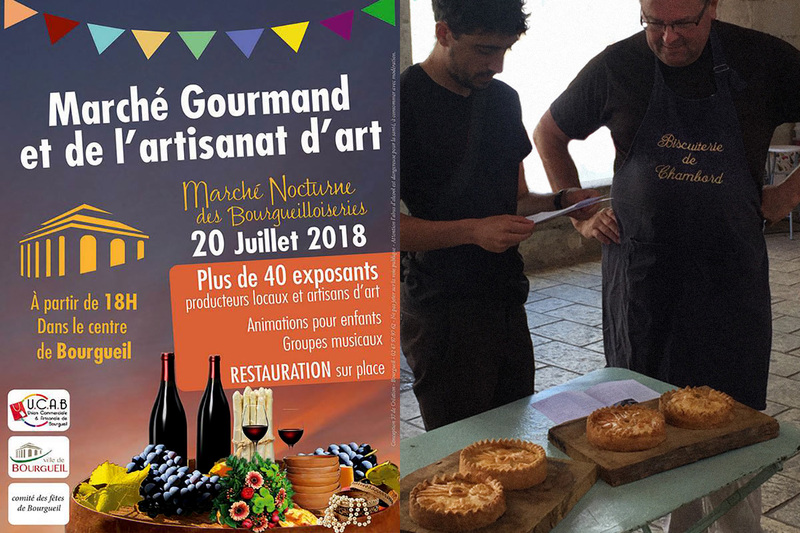 For the 2018 yearly edition of Bourgueil’s farmer’s and culinary craft market, Adel presented the pie on a personalized stall to the curious visitors of the fair as well as the local pastry and biscuit makers of the region. Hiding the real origin of the Confident behind the tale of an ancient recipe found in the attic of the house of the Verrerie, Adel was careful in spreading the tradition properly. He thus offered to the visitors complimentary pamphlets containing: a detailed recipe of the pie, the scenario of the tradition as well as the made up historical introduction. 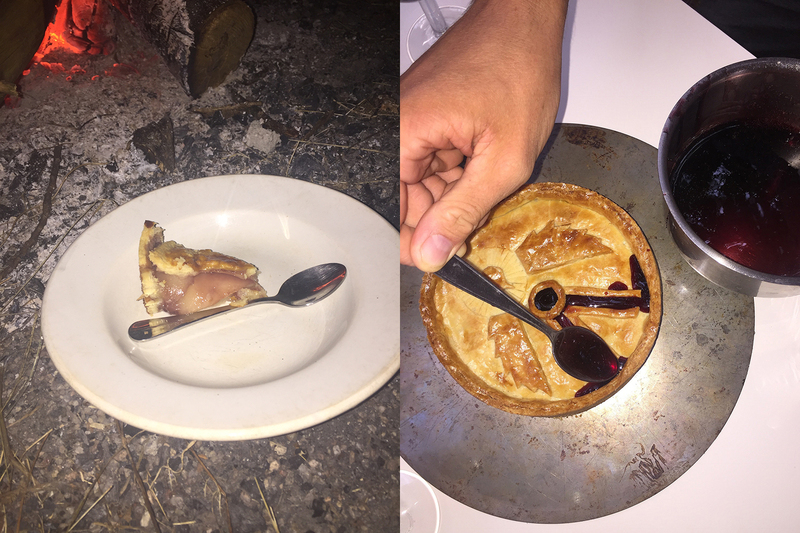 A few pastry makers, always in search of some unique recipes, sounded worried by the fact that their direct competitors may have been informed of this historical pie. Exhibition of Giant's Yard and our wood oven for the open days of the summer house of the Verrerie. Exhibition and talk at CCCOD, Tours, France. Presentation of the Confident at Bourgueil's farmer’s and culinary craft market, France.